Paranormal State is the very first series that explores paranormal investigations through the eyes and minds of college students. This series follows the dramatic life of Penn State University college student Ryan Buell and the other student members of one of the first university sanctioned Paranormal Research Society (PRS) as they seek to find the truth behind terrifying real life mysteries. 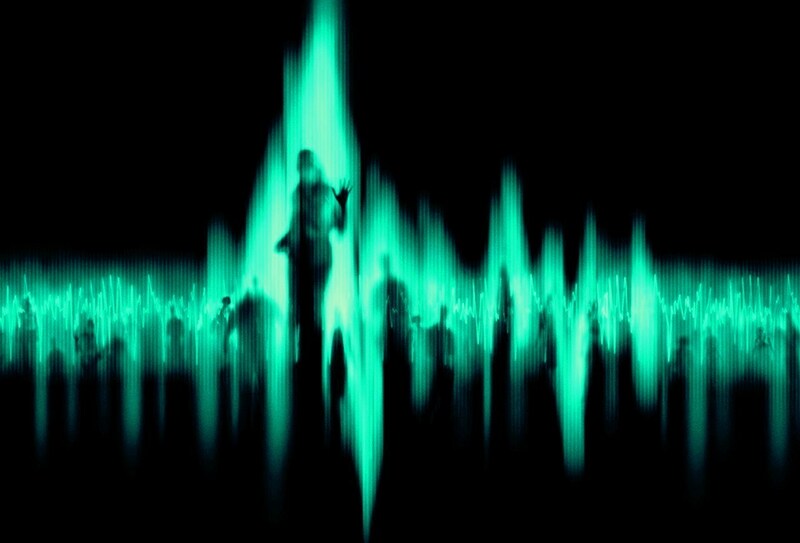 Although the members of PRS are your basic college kids – dealing with the problems of school, dating, and finding their way in the world – they are definitely looking into other worlds as well, working on cases that include poltergeists, haunting and the darkest areas of the unknown. Each week they are contacted for help by outside parties ranging from The Catholic Church to ordinary families who are terrified by something supernatural happening in their lives. Sixth Sense, The Name, The Devil in Syracuse, Dark Man, Vegas, Pet Cemetery, and The Cemetery some of the story titles you can look forward to viewing. This special DVD collection includes every episode from season one of the hauntingly 100% real, smash hit reality show from the SCI FI Channel. GHOST HUNTERS introduces Jason and Grant, plumbers by day-ghost hunters by night! Hold on to your seat and enjoy this hair raising thrill ride with a group of real-life ghostbusters as they investigate haunted houses throughout the country. Plumbers by trade, Jason Hawes and Grant Wilson head-up a group of intrepid souls that are far from the usual collection of bespectacled Ph.D.s. They’re ordinary, everyday people with an interest in getting to the bottom of otherworldly disturbances. Every week Jason, Grant, and their team investigate a new case, from a poltergeist who violently throws a child’s toys around an attic, to a little girl who sees dad people, to a ghost bride in a haunted honeymoon suite and much more! You’ll even see the television crew members encounter actual paranormal entities as they are filming! 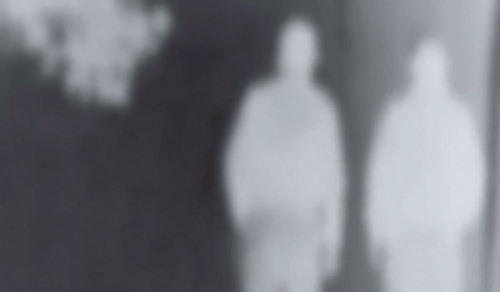 This incredible collector’s box set will convince you that ghosts really do exist. Prepare to be scared! You won’t believe your eyes!!! Throughout the history of humankind, the absence of light has been a powerful trigger for both real and imagined terror. In this thrilling look at one of humanity’s most pervasive fears, go back to a time before the invention of artificial light and experience a world petrified in darkness. Discover how our ancestors cowered in caves to keep from being eaten alive, and how in the Middle Ages, brutal bandits went on the prowl and roadside ditches became terrifying death traps. Find out why many people staunchly believed in the nocturnal prowess of the devil, werewolves, and vampires, and get a rare glimpse at what the nighttime sky would have looked like before the advent of the artificial light. Afraid of the Dark takes you around the globe to places where real night still exists, and examines the modern-day human response when life is suddenly thrust into darkness during blackouts. For the incoming Puritan settlers, 17th-century New England was a place filled with fear and uncertainty. It was an environment that-coupled with a backdrop of religious extremism-bred an anxiety so intense it ultimately turned deadly. As a result of the 1692 Salem witch trials, 19 men and women were hanged and one man was “pressed” to death following the untenable accusations made by several young girls from the Massachusetts Bay Colony. When the hysteria finally subsided and new community leaders came into power, apologies were made and in 1711 legislation was passed that offered some financial restitution to the families of the victims. This program brought to you by THE HISTORY CHANNEL provides a comprehensive account of the actual events and examines the possible causes behind this highly notorious and puzzlingly complex period in early American history. Stop by the library to check out other materials for your use. The Sweetwater County Library is known for the reports of paranormal activity. We provide information about the library in the official Ghost Log as well as on the blog you are now reading. The staff schedules several Ghost Walks throughout the year as well as the occasional special event. Our goal is to provide information, activities, and materials to help us and the public learn as much as possible about the paranormal. The library has for you several documentaries/series available on the shelves to help you learn more about the subject. Unexplained noises, objects flying across the room, and frightening messages scrawled on walls. Are these mysterious occurrences the work of spirits from the other world, or are they merely horrifying tricks of the mind? In this chilling program from THE HISTORY CHANNEL, meet several families who claim their homes have been the site of some very mysterious and terrifying activity. Find out how these people have dealt with these disturbances-and learn of one case in which a family has spent years unsuccessfully trying to get away from the spirits they say haunt their everyday lives. Interviews with psychologists, parapsychologists, and so-called “ghostbusters” offer up varying explanations for the strange happenings, while video footage of séances and photographs of supposed energy and even ghost-like countenances highlight the lengths people have gone to in order to solve the puzzle of these HAUNTINGS. The name invokes images of vengeful spirits and brings to mind some of the some of the most memorable horror movies ever. But what is a poltergeist-is it a demon, a ghost, or perhaps the manifestation of the psychic energy of a living person? POLTERGEIST investigates four distinct cases of paranormal incidents in which there is undeniable, physical evidence that something happened: the actual world was affected. But by what? Dramatic reenactments and chilling interviews with victims illuminate the terrifying encounters, exposing minute details. Listen as psychics and scientists grapple with the strange phenomena and journey to the sites where poltergeists are said to have appeared, from a Kentucky honky-tonk to ancient British universities. A & E takes you beneath the surface of the unknown to present the mystery, the terror, and the enchantment of poltergeists. They say things like, “I can communicate with the dead, “They live in terror, not only of the spirits they see, hear, and sense, but of being labeled “freak” if they share their secret. These are the countless kids who are born with paranormal powers. Although their parents try to understand their mysterious ability, they often live in extreme isolation with no place to turn. Until now. Watch as psychic/medium Chip Coffey and clinical psychologist Dr. Lisa Miller come to the aid of these remarkable children, who discover they are not alone. Follow them as they compare notes, discuss long held-in feelings, and with guidance, bravely seek out the spirits they dread in six eerie episodes. PSYCHIC KIDS: CHILDREN OF THE PARANORMAL is an intense journey into the lives of children who live with gifts they frequently see as burdens. With the help of caring experts, they begin to understand and manage their powers, realizing their potential both as psychics and human beings.